SALT LAKE CITY, Utah, Apr 11, 2018 (SEND2PRESS NEWSWIRE) -- Mortgage document preparation vendor, International Document Services, Inc. (IDS), has announced it is advising all lenders to begin troubleshooting warnings from Fannie Mae and Freddie Mac's Uniform Closing Dataset (UCD) portal regarding missing information in their UCD files. Effective June 25, 2018, the GSEs will fire a fatal edit in their Loan Delivery systems if the UCD status is "Not Successful" or a UCD was not submitted. 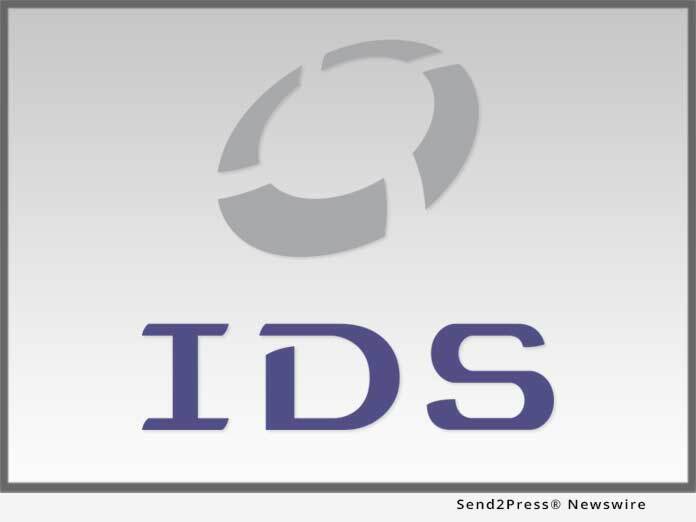 "IDS has been monitoring our users' experience with the UCD XML file submission process closely since UCD went into effect last September, and the announcement of the June enforcement date has only enhanced our focus," said IDS Vice President and General Manager Mark Mackey. "Because edit messages can vary from lender to lender, we are encouraging our customers to reach out as quickly as possible and notify us of the edit messages they're receiving so that we can best advise them on the adjustments that need to be made." While Fannie Mae and Freddie Mac utilize the same XML file format for UCD delivery, lenders may observe differences in the warnings they receive from each, Mackey explains, and should address warnings from each separately. "The more feedback we receive from our customers on this, the better we're able to address these issues early so that the loan process continues to run smoothly," Mackey added. "In many of the early cases we've seen, data entry errors are the most common trigger, though data mapping issues between loan origination systems and idsDoc may also be a possible trigger. As an added layer of protection, IDS can add audits, notes and/or notifications to idsDoc to help lenders ensure successful submission of their UCD XML files." IDS, a Reynolds and Reynolds company, was founded in 1986 in Salt Lake City, Utah, and is a nationwide provider of mortgage documents and compliance. IDS services include electronic signatures, closing documents, initial disclosures, document fulfillment and integration with leading loan origination systems and eClosing platforms. The IDS flagship doc prep solution, idsDoc, is recognized in the industry for its ability to be customized to meet specific lender needs, particularly in regards to major industry compliance changes. Learn more at: https://info.idsdoc.com/.